Do you love this new lattice design die cut from Cherrylynn ? So many things you could do with it. Please note: I don't remember where the sentiment came from...sorry! Such a lovely card,Penny, the die you have used is fab, never seen it before. Thanks for joining the House Mouse & Friends Monday Challenge and blog hop. So cute! 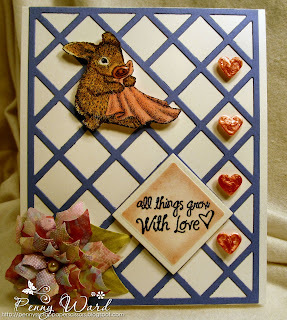 Thank you so much for joining us at House Mouse & Friends Monday Challenge and our Blog Hop. Good luck! Very sweet. Love all the pretty details. Like how you made your sentiment fit exactly to your lattice too! Thanks for playing along with us at House Mouse and Friends Monday Challenge! Yep, I sure do love that die cut. 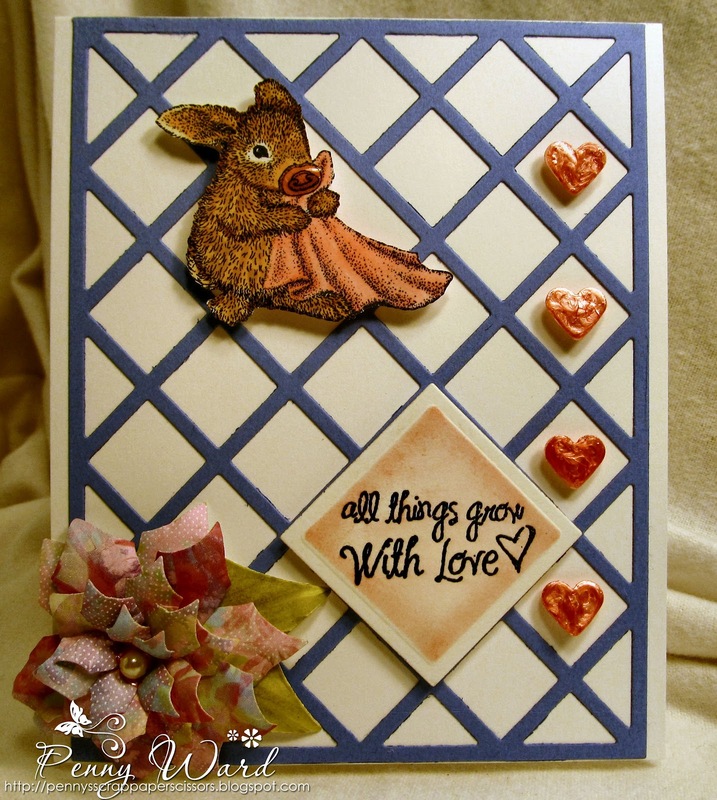 And I love how you used the love theme with the baby bunny, very creative. Thanks for joining us at the House Mouse and Friends Monday Challenge and Blog Hop. 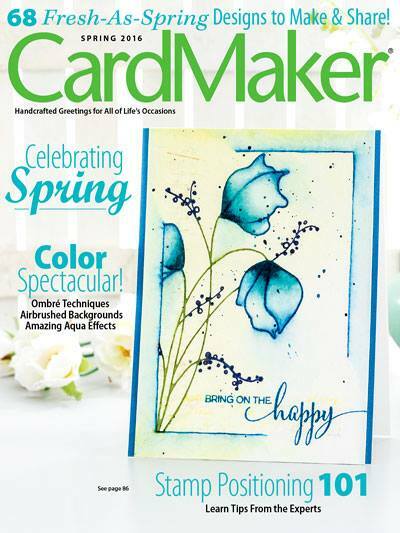 Love the lattice die-cut as the background! Great colors and design Penny!